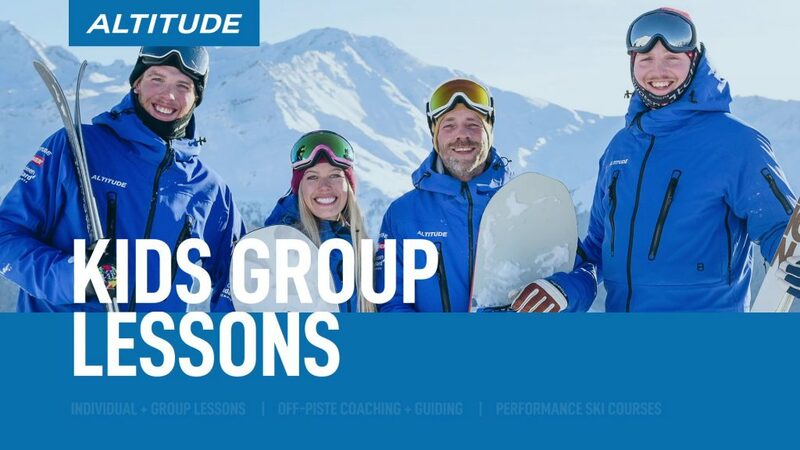 Group clinics and courses for Skiers and Snowboarders in Verbier. Meet amazing, like minded people and immerse yourself in a week of training with Verbier’s highest qualified ski coaches. 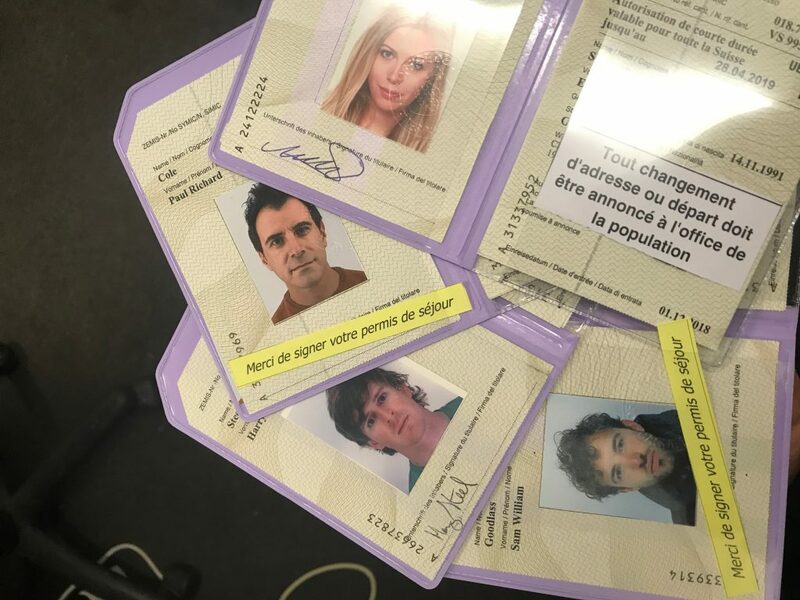 We believe that each person on our course is unique and by following our individual LEARNER CENTRED APPROACH you will achieve the fastest possible route to improve your skiing. Designed for intermediate and advanced skiers wishing to reach the next level. 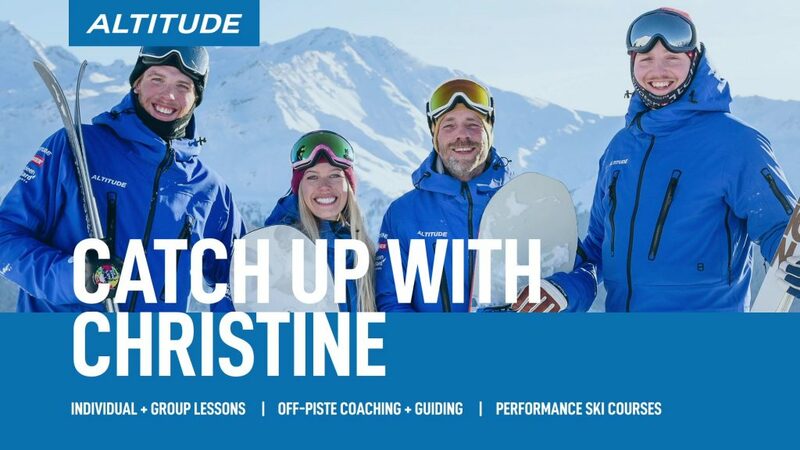 Program designed by skiing experts with years of experience coaching professional ski instructors. Our aim is to create an individual action plan including specific drills tailored to your needs guaranteeing that you find the fastest route to success. 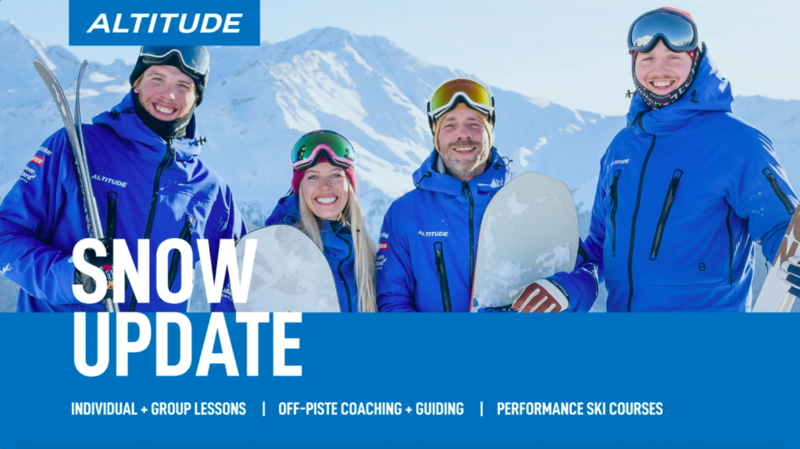 We follow a holistic approach to your ski improvement by identifying during the week which of the skills you as an individual needs to focus on to maximise your ski improvement. Receive the individual attention that you deserve. Our course includes an exciting off snow programme of ski specific recovery yoga, physio assessments and our ever popular informal ‘AMP’ talks delivered by industry experts.